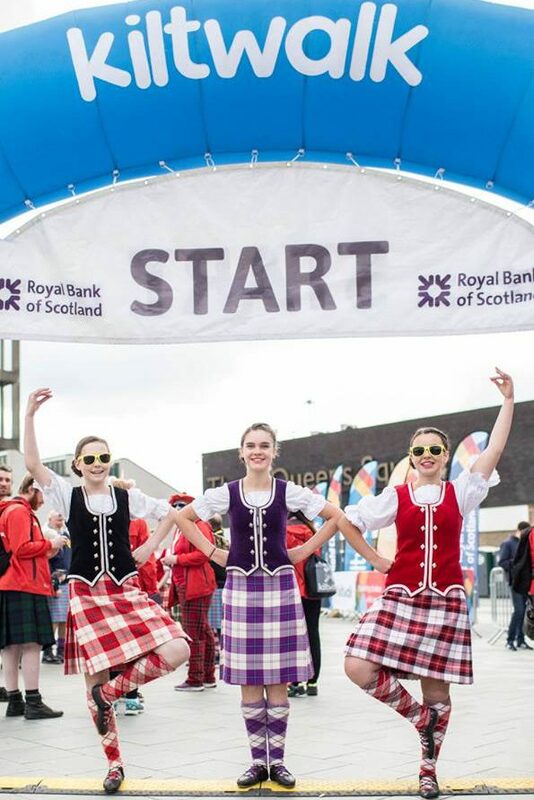 The Kiltwalk is a unique Scottish charity event, which brings together walkers of all ages and abilities for an unforgettable fun day. 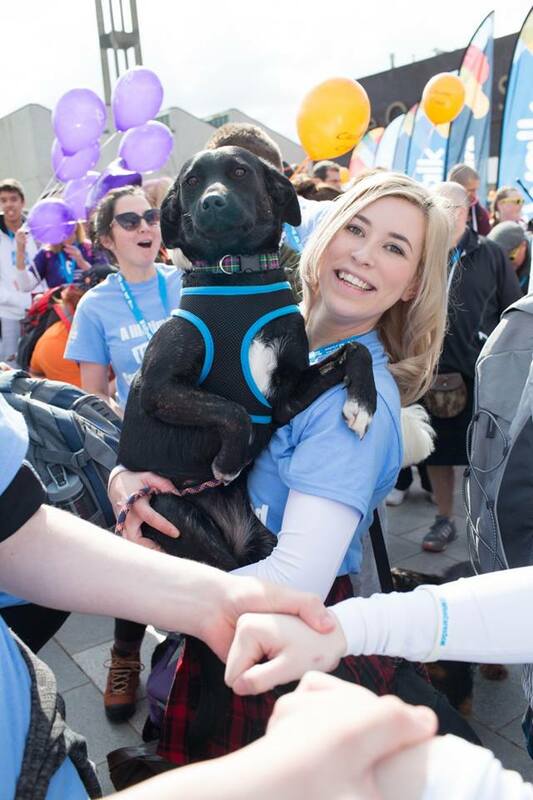 We’re hoping that 1,000 people will walk with us this year. 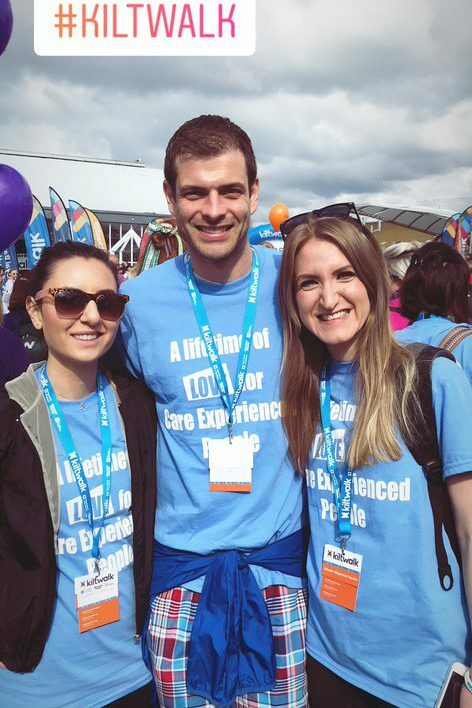 It means so much to our Care Experienced members to see people demonstrating an act of love by walking for Who Cares? Scotland. 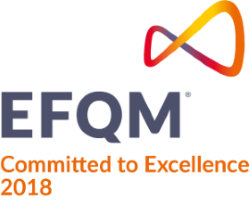 All money raised is topped up by an extra 40% by the Hunter Foundation and helps to provide exciting opportunities for our members. Interested in walking with us? 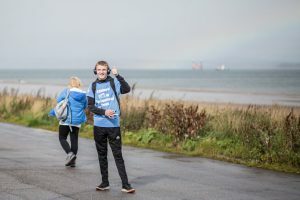 Please make sure you download, read, understand and agree with the Kiltwalk Terms and Conditions. 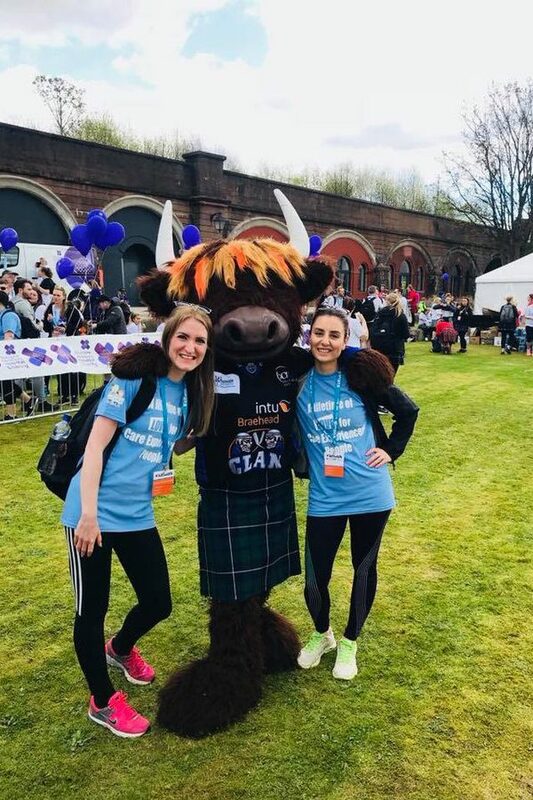 You will be able to tick a box stating ‘I have read, understood and agree with the Kiltwalk Terms and Conditions.’ in the Kiltwalk Registration form above. Please note you will not be able to register unless you agree with the Kiltwalk Terms and Conditions. We consider all Who Cares? Scotland supporters as members of our family. Our promise is to always treat you with equality, respect and care. We will not share your personal data with any third party. We are keen to stay in touch with you to let you know what difference your fundraising is making and how the money has been spent – but only if you want us to do so.